Click to register for your free tickets. aimed at helping small businesses and individuals interested in the hospitality field. Sessions will be held on Thursdays at CoBrew, (followed by trivia downstairs at 3 Ravens bar). Alister has been involved in film, television, and video for over 20 years, as an editor, director, camera operator, producer, post-production supervisor — if there’s a job that involves moving pictures, he’s probably done it. He founded The Post Project in 2010 with the idea that large and small brands should have access to top-notch video production and post-production services, with access to the best gear and seasoned professionals. 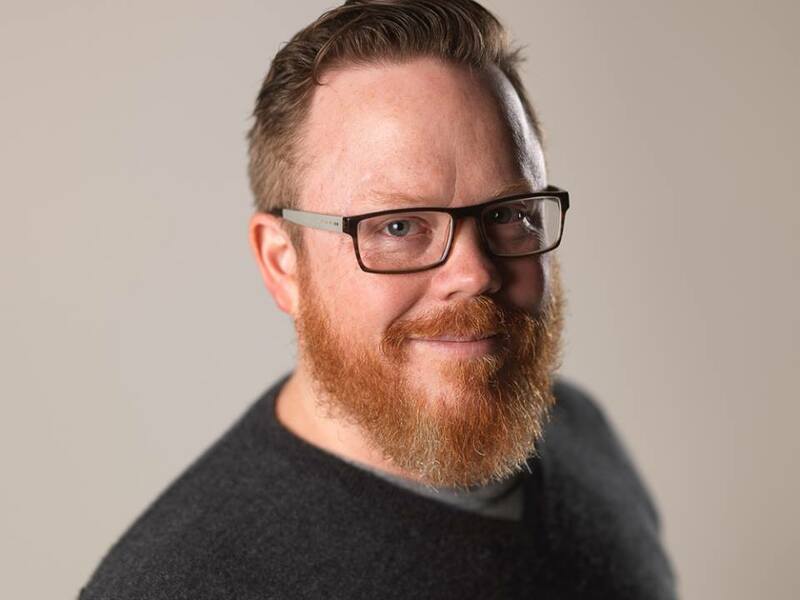 Alister will be talking about creating great content in the constantly shifting social media landscape, and the need to constantly innovate in order to get noticed. He will be referencing his work with small local brands through to global brands and the adventures along the way. click ‘attending’ on the Facebook event page to confirm your attendance. 3 Ravens Brewery Bar Now Open! Every Thursday and Friday from 3pm and every Saturday from 12pm. The 3 Ravens bar is now open every Thursday and Friday from 3pm, with 10 taps of their delicious beers, spirits, cocktails, wines from Mt Langi Ghiran and rotating food trucks parked curbside. Keep an eye on our Facebook page and Instagram for limited release beers, spirits and food trucks roster.